Platinum-based chemotherapeutics such as cisplatin are initially very effective, with four out of five ovarian cancer patients treated responding favorably. However, most of these patients develop a rapid resistance to chemotherapy and may no longer show such strong responses. A team from The Wistar Institute (Philadelphia, PA, USA) has demonstrated that combining drugs known as bromodomain and extraterminal domain (BET) inhibitors with cisplatin leads to a reduction of tumor resistance to the chemotherapy and improved long-term survival rates. 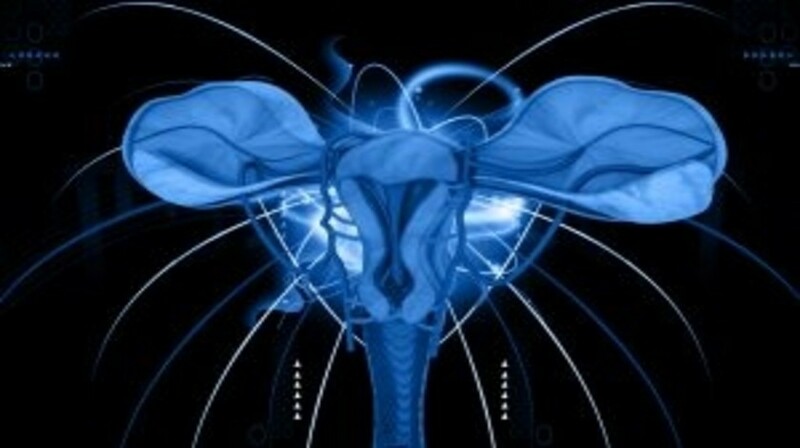 “There is a tremendous need for novel therapeutic strategies for patients with chemotherapy resistant ovarian cancer, given the prevalence of the clinical challenge and the limited number of other options available,” stated lead author of the study Rugang Zhang, who is professor and co-program leader in the Gene Expression and Regulation program at Wistar. “This study demonstrates how an existing class of targeted therapies could be used to potentiate the tumor suppression induced by cisplatin” he continued. Several previous studies have indicated that cancer stem-like cells contribute to tumor resistance to chemotherapies by increasing activity of ALDH, as a result of elevated levels of ALDH1A1 expression. Conversely, reduction of ALDH activity sensitizes epithelial ovarian cancer cells to chemotherapy, increasing the treatment efficacy. Wistar researchers were able to demonstrate that BET inhibitors suppress ALDH activity in epithelial ovarian cancer cells. Former studies had previously shown that cisplatin treatment increased ALDH activity thus resulting in resistance to the therapy itself. Zhang and colleagues also highlighted that BRD4, which is inhibited by BET inhibitors, regulates ALDH1A1 expression and is found at higher levels in epithelial ovarian cancer cell lines and high-grade serous epithelial ovarian cancer samples. In order to assess the combination, mice models with epithelial ovarian cancer-derived tumor cells were treated either with cisplatin plus the experimental BET inhibitor JQ1, or cisplatin alone. The group treated with the combination therapy presented significantly extended survival rates compared with the group that received cisplatin alone. Moreover, the outgrowth of tumors in the combination group was significantly delayed.